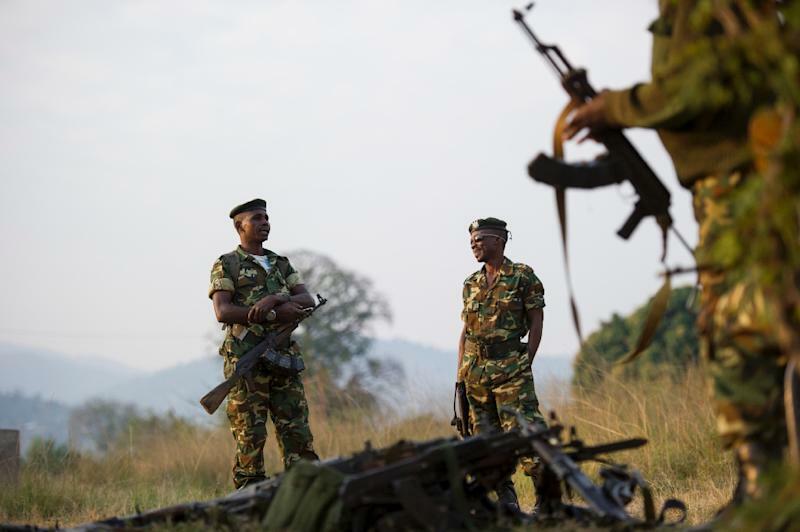 Nairobi (AFP) - Burundi's Attorney General has called on families of victims of alleged extrajudicial executions to provide evidence for investigations, warning them not to submit it to the International Criminal Court (ICC). Top government lawyer Valentin Bagorikunda claimed that evidence submitted to the ICC or the United Nations could be "manipulated", in a statement on Tuesday, following a bid by lawyers to gather reports from 60 families who say their relatives were executed. "The Attorney General invites all the families of the victims... to submit their complaints and other evidence in order that investigations be initiated," Bagorikunda said in a statement. "If, by chance, some unlawful acts committed on the territory of Burundi have not been prosecuted, it is because they have not been reported to the public prosecutor." Hundreds have been killed and almost quarter of a million people have fled Burundi since President Pierre Nkurunziza's controversial decision last April to run for a third term. Bujumbura blames the killings on opposition forces. A bid launched last week by lawyers on behalf of some 60 families appealed to The Hague-based ICC as well as to the UN High Commissioner for Human Rights "to bring the perpetrators of these grave crimes against humanity before the courts." The ICC was set up in 2002 to investigate and try those responsible for genocide, war crimes and crimes against humanity, where national authorities cannot or will not prosecute.